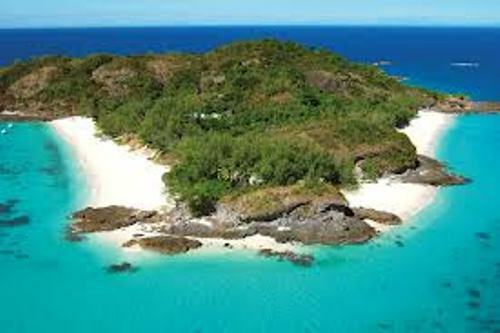 Based on its size, Madagascar is ranked as the fourth largest island in the world. Antananarivo is called as the capital city of Madagascar. It is a home to more than 2 million people. Madagascar was under the control of French government since 1895. This country got its independence in 1960. It was called Malagasy Republic. Check France facts here. In 1975, the Malagasy Republic was called democratic Republic of Madagascar. In 1993, the name was changed again into Republic of Madagascar. Based on the census in 2013, there were 22 million people or 22,599,098 people who lived in Madagascar. There are two official languages spoken by the local people in Madagascar. Both are Malagasy and French. Maromoktoro is considered as the highest mountain in Madagascar. It has the height of 9436 feet or 2876 meter. Lemur is one f the unique animals that you can only find in the wild of Madagascar. This country is a home to 103 living species of Lemur. Most of them are categorized as endangered animals. The one which existed in the past was Giant lemur. 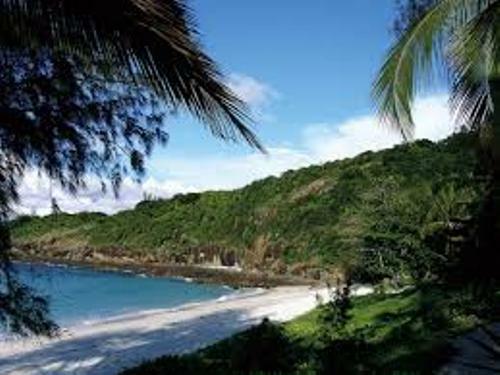 Madagascar is famous with its wonderful ecology. 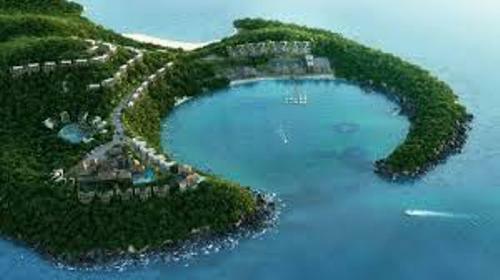 You can enjoy the great coral system here which is ranked as the third largest one in the world. 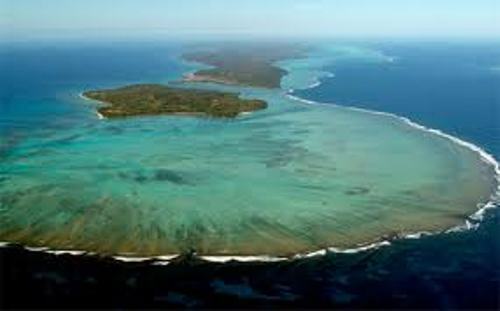 Off the south of the western coast, you can enjoy the toliara coral reef. There are several products that Madagascar produced such as vanilla, shrimp, and coffee. You can also find that Madagascar is one of the biggest suppliers of precious and semi precious stones such as sapphires. 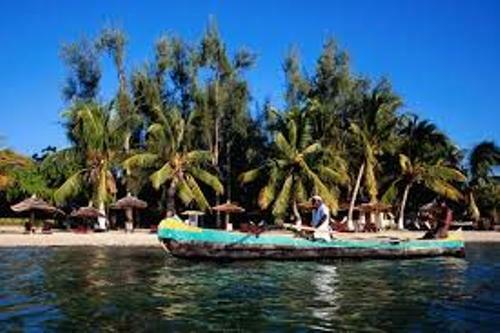 Even though Madagascar is a nice place to visit, more than 70 percent of the people live in poverty. Rugby is considered as the national sport in Madagascar. But football or soccer is a very popular sport here. Are you satisfied with facts about Madagascar?